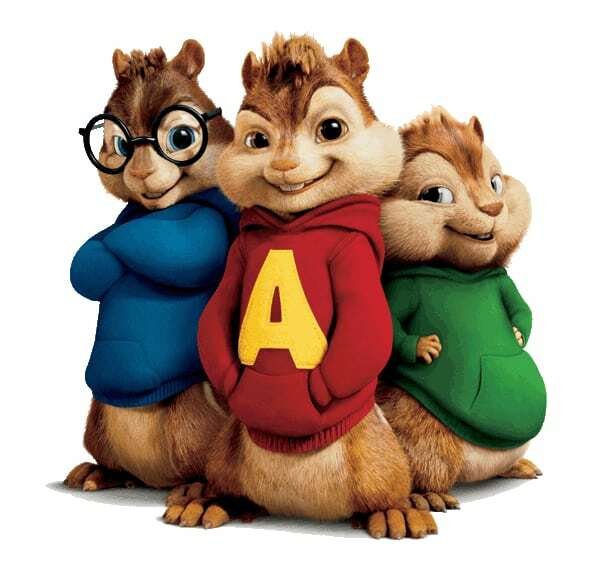 Majesco Entertainment have today announced that they are to release Alvin and the Chipmunks: Chipwrecked for Wii and Nintendo DS in November. To be based upon the third instalment in the animated film franchise, due to hit cinemas on December 16th, the game will let you sing and dance along with Alvin, Simon, Theodore and The Chipettes (Brittany, Eleanor and Jeanette), in an immersive motion-based experience. Continuing the storyline of the film, you’ll travel around the world as you visit six tropical locations. You’ll be able to hear your voice “Alvin-ized” whilst singing along, and you can unleash your “Munk Power” to then show off your silky smooth dance moves. Developed by Behaviour Interactive, Alvin and the Chipmunks: Chipwrecked is expected to launch on Kinect for Xbox 360, Wii™ and Nintendo DS™ this November.